At the age of 28-years-old this is my tenth year in the pre-hospital emergency medical system. I got my start at Thomaston Volunteer Ambulance Corps (TVAC) at the age of 18. Five months after joining TVAC I completed an Emergency Medical Technician (EMT) course and proudly acquired my EMT certification. Over the next two years as a member of TVAC I gained my EMT-Intermediate level through more education and became an advisor of TVAC’s Explorer post. WEST HARTFORD — On June 20, 2012, in a ceremony held at The Pond House Cafe in West Hartford, Aetna’s Leslie Prado graduated from the Connecticut Health Foundation’s 2012 Health Leadership Fellows program. An updated version of the post below is available by clicking here. Some of the information below has changed. 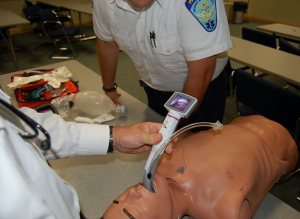 HARTFORD and MANCHESTER — By the end of July 2012 Aetna Ambulance and the Ambulance Service of Manchester (ASM) will put into service a cutting edge, life-saving medical device known as a video laryngoscope made by a company called King Vision. 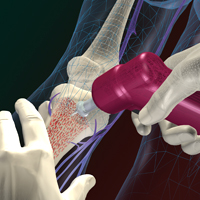 The use of the King Vision Video Laryngoscopes is part of Aetna and ASM’s long-term commitment to providing cutting edge emergency medical care and our vision of putting gold standard clinical resources and equipment at the fingertips of our skilled EMS providers. 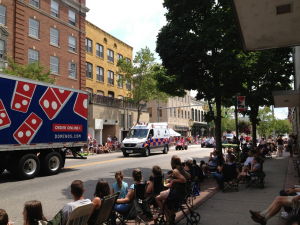 WINDHAM — One of ASM’s newest Mercedes Sprinter Ambulances participated in Willimantic’s 27th annual Boombox Parade on July 4, 2012. 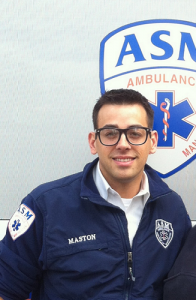 ASM has participated for several years, care of EMT Stephanie Boutot. As she was in the very first Boom Box parade, Stephanie has been insistent that ASM participate each year. WINDSOR — On July 1, 2012 the Ambulance Service of Manchester and Windsor Volunteer Ambulance (WVA) will celebrate the first anniversary of a successful partnership. 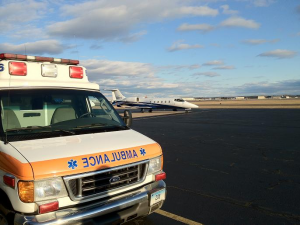 In 2011 WVA selected ASM to be the supplemental emergency provider for the Town of Windsor. 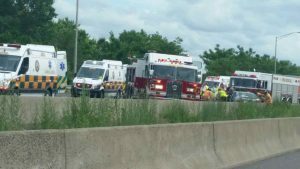 This arrangement has meant that ASM provides ambulance and paramedic coverage to the town when Windsor EMS’ resources have been exhausted by 911 calls. 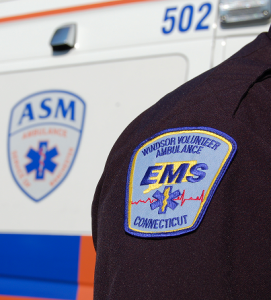 It also gives WEMS the ability to call on ASM for supplemental resources as they see fit. Access to shared radio frequencies and a contractual billing arrangement has made most situations seamless to Windsor residents, leaving the only obvious sign of ASM’s presence being the checkered Sprinter ambulances occasionally in town.